Dr. Trammell has been providing excellent orthodontist care in South Eugene since 1995. He loves his work and loves the transformations accomplished with his orthodontic treatment. Dr. Trammell especially enjoys the relationships developed with his patients and their families. Every day he feels honored to be a part of his patient’s lives while providing the best possible orthodontic care. To learn more about Dr. Trammell, please check out About Our Office. 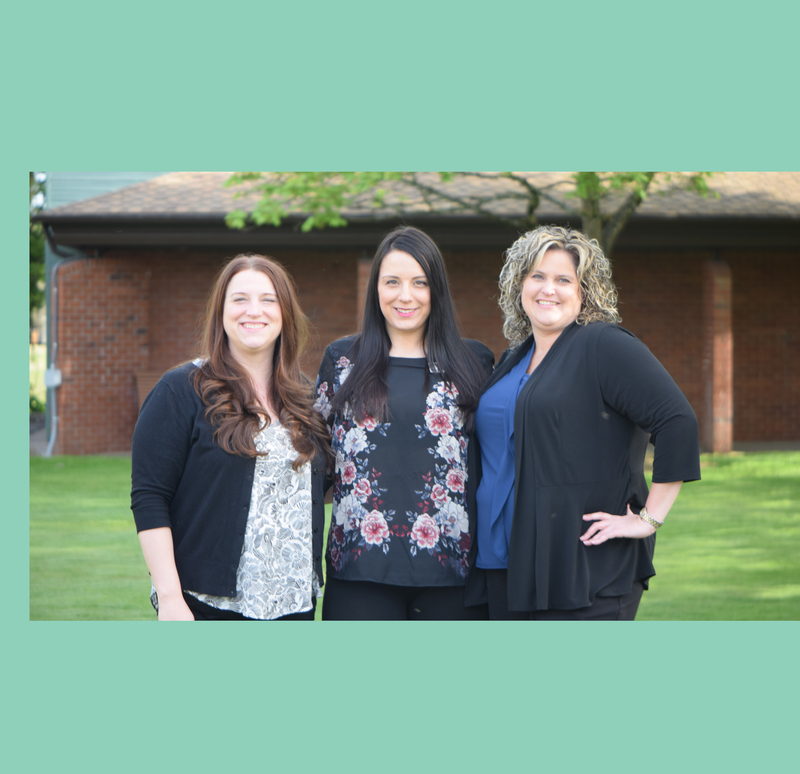 Dr. Trammell’s patients not only benefit from his years of expertise and his highly trained staff; they benefit from a personal experience beyond what any other team in Eugene can offer. We love our patients and it shows! The privilege of being part of your life for the time you spend in treatment is what makes our jobs worthwhile. Orthodontics is about more than straightening teeth, it’s an investment in your future. We understand that choosing your orthodontist is a decision that impacts your entire family, your daily routine, your work and school schedules as well as your pocket-book! Dr. Trammell has taken care of both my son and step daughters’ orthodontic needs. I am so happy with the results as well as the professional and courteously that they have always provided. Thanks Dr. Trammell and staff! My family has been seeing Dr. Trammel for 15 plus years! First my sister, cousins & now my son. Everyone is always nice sweet & caring! Our visits are something we always look forward too. We are seeing such a change! The staff and dr. Trammell are just wonderful, the place is fun and inviting and my daughter has had a really great experience with her braces, we couldn’t have picked a better place for orthodontics.